It looks like Netflix is doing a better job of taking care of the Castlevania franchise than Konami. The streaming service has released the Castlevania teaser trailer, and the animation quality so far is looking astounding. Netflix has also announced that the animated medieval fantasy will premiere on July 7th. Castlevania is written by Warren Ellis, an author and comic book writer known for his “Extremis” story arc of Iron Man. Furthermore, the man is no stranger to the video game realm. He also co-wrote Dead Space, the third-person game that helped revitalize the survival horror genre in 2008. 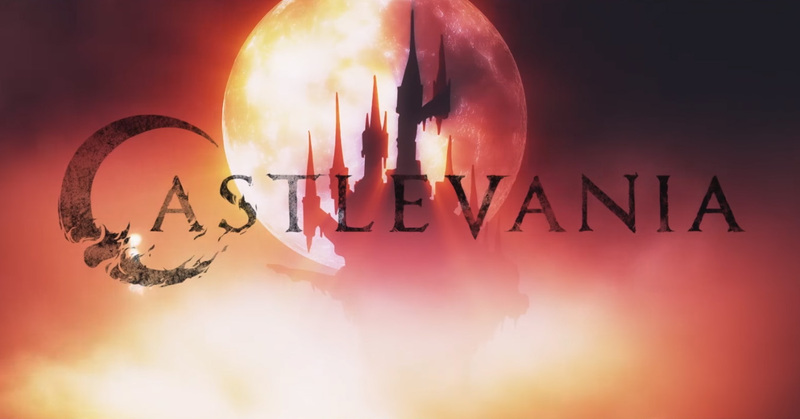 Check out the Castlevania teaser trailer titled “Vengeance” below. The teaser is definitely giving off some Ninja Scroll and Vampire Hunter D: Bloodlust vibe. (In addition, Madhouse studio worked on animating those films.) In this case with Castlevania, Adi Shankar has teamed up with Frederator Studios to help bring the animated series to life. They brought Powerhouse Animation Studios on board to work on the animation. Castlevania’s second season is already in the works. What do you think of Netflix’s Castlevania teaser trailer? Let us know in the comments below.